Leonard appearEDF: In addition to the Movie Guides you have written many books ranging from the definitive history of American animation, cinematographers, and radio’s Golden Age to Disney films and comedy: Our Gang, comedy teams, short subjects, Carole Lombard. Have you come across your books in any unexpected places? LM: To my great surprise, my books have traveled around the world and opened doors for me in many unexpected places. When I was in my early 20s I visited Paris for the first time, on my own, and fell into conversation with another fellow who was waiting in line for a showing at the Cinémathèque Française. He spoke excellent English and when he found out who I was we became fast friends. I’ve had other friends send me photos of the Movie Guide in store windows around the globe. EDF: Creating “Ten Best Films” lists is kind of an impossible task but are there some movies that had an impact and have stayed with you throughout your career? LM: When I was 7 years old my parents took me to see Robert Youngson’s compilation feature The Golden Age of Comedy (1958) and it changed my life. I fell in love with silent-film comedy and wanted to know everything about it. (I’d already become a Laurel & Hardy fan because I watched their comedy shorts every day on local television.) At my local library I borrowed my first film book, Mack Sennett’s colorful memoir King of Comedy and read it over and over again. I later got to know Robert Youngson and thanked him for turning me on to this wonderful era. And just weeks ago I had the chance to see the restored version of Laurel and Hardy’s classic comedy Battle of the Century (1927), which I first encountered in a brief but memorable excerpt way back when I was just a kid. 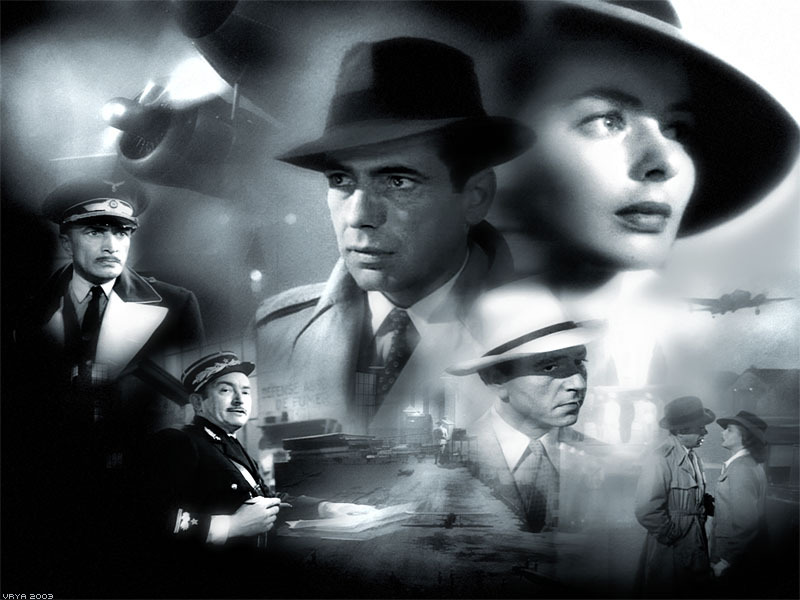 Then, in my teens, there was a nationwide Bogart revival and I got a chance to see Casablanca (1942) for the first time in a theater, on a big screen, with a packed audience. To this day it remains my favorite movie. Another favorite film that was long unavailable is Frank Capra’s Lady For A Day. This is one of those films that makes you feel good about humanity, but not in a junkfood kind of way. The film was hard to find for many years due to Capra remaking it as the 1961 comedy Pocketful of Miracles. There was a time when movie studios didn’t envision television. If a film was a big sensation, it would be brought back to theaters. But when they were remade studios felt that it could be confusing or competitive to show old versions of new movies. That put a lot of these films in limbo. EDF: You have met and interviewed many of the greats of Hollywood past and present. Is there one that stands out the most? He rehearsed the first introduction and was absolutely perfect. Then we rolled tape and I perceived a slight stiffening on his part. But how could we ask Jimmy Stewart to do it again? Then Bob had an idea. He asked, “Would you like to see a playback of that?” and Mr. Stewart said yes. As soon as he watched it he said, “Let’s do it again.” And from that point on, he knew when he’d nailed a reading…or not. P.S. He nailed almost every one the first time. EDF: How about a couple of virtually unknown titles? LM: At last year’s TCM Classic Film Festival I had the chance to show one of my favorite unsung movies to an appreciative audience: The Stranger’s Return (1933) directed by King Vidor, starring Miriam Hopkins, Franchot Tone, and Lionel Barrymore. It subsequently played on the network and reached an even wider audience. But to give credit where credit is due, I “discovered” the film decades ago when I was introduced to it by my mentor and hero, the late film historian William K. Everson. He opened my eyes to many obscure and fascinating movies. EDF: Is there one lost film you most hope is uncovered? 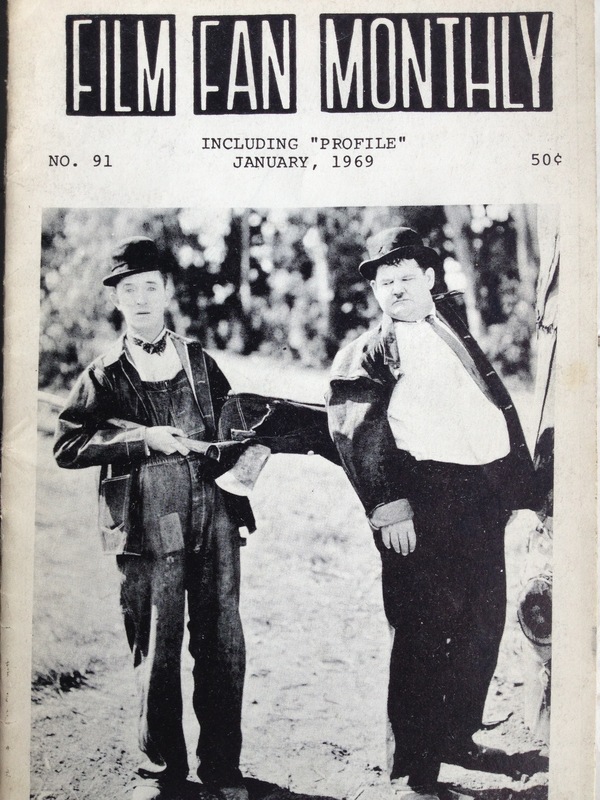 LM: There is one missing Laurel & Hardy silent short, Hats Off (1927) that would be wonderful to see. EDF: You regularly review both old and new movies on your entertaining site Movie Crazy. Though you have written in-depth pieces and books about films, filmmakers and actors, you and your team must be succinct in the Movie Guide. What is the shortest review you have ever written? EDF: Last year you started a podcast with actor/comedian Baron Vaughn. This allows you to discuss films at length and you both seem to be having fun. How did the two of you come together for Maltin on Movies? LM: Comedian/actor Paul Scheer approached me when he was assembling a series of programs to form the Wolfpop network last year, and suggested that Baron might make a good partner. It’s worked out nicely and we enjoy talking about movies every Wednesday. EDF: Recently your daughter Jessie was your co-host for an episode called Adventures in Moviegoing and she is a natural. Is she likely to return? Leonard Maltin and Baron Vaughn record a podcast. EDF: Can you tell us about any new projects? LM: I’m busy keeping up with all my current commitments, including my website, podcast, periodic movie-review specials for ReelzChannel, hosting Disney evenings for TCM, and teaching my class every Thursday night at the USC School of Cinematic Arts. That makes for a pretty full calendar. EDF: I know that you don’t review every film in your Guides. There has been a dedicated staff of film lovers who contribute. But you have seen more than most. Would you venture a guess of how many feature films you have watched? LM: I can’t come up with a number but I know it’s in the thousands. And now I’ve reached a time in my life when I can enjoy revisiting films I haven’t seen in years and enjoying them all over again! EDF: No doubt you might qualify for the Guinness Book of World Records for having seen the most movies. Thanks for the memories. After giving a bad review to Gremlins, Leonard was asked to recap his comments for a scene in Gremlin 2. Leonard Maltin in conversation with Robert Redford and George Lucas about the craft of filmmaking at Sundance Film Festival, January 29, 2015. 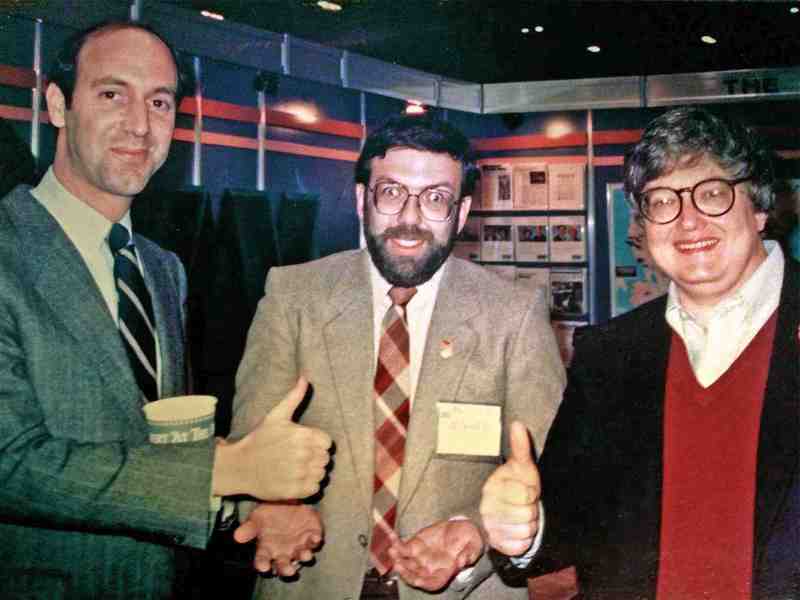 Read Chaz Ebert about Leonard Maltin. 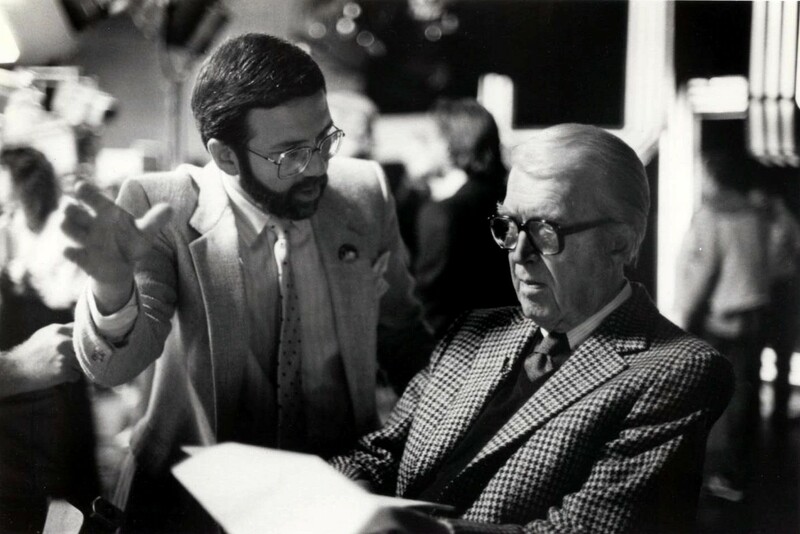 Leonard Maltin has been watching movies and writing about them since he was a kid in Teaneck, New Jersey. In addition to the Movie Guides that have become the “go to” film reference books for anybody who likes the movies, Maltin has written a dozen books including The Great American Broadcast: A Celebration of Radio’s Golden Age, Of Mice and Magic: A History of American Animated Cartoons, The Great Movie Comedians, The Disney Films, The Art of the Cinematographer, Selected Short Subjects, Leonard Maltin’s Movie Encyclopedia, and Leonard Maltin’s Family Film Guide and (as coauthor) The Little Rascals: The Life and Times of Our Gang. 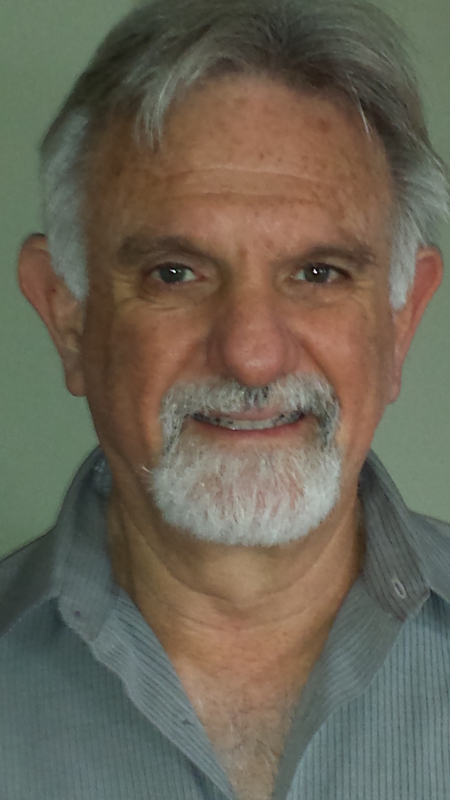 He has also been the editor and a contributor to many other books, magazines and publications. 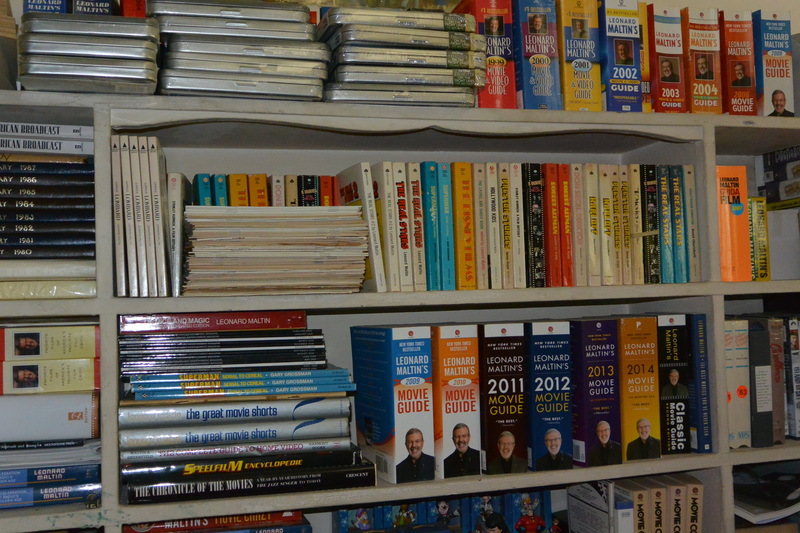 His books can be found at your local bookstore or through our affiliate relationships with Amazon or Indiebound. He has written, produced and hosted documentaries and television specials about the movies with a partculair focus on animation and comedy. Maltin was the movie host on Entertainment Tonight, has lectured extensively and teaches at the Univeristy of Southern California. The Walt Disney Treasures collectible DVD series was a favorite project he spearheaded to bring many rarely seen features and shorts to fans with his savvy introductions. 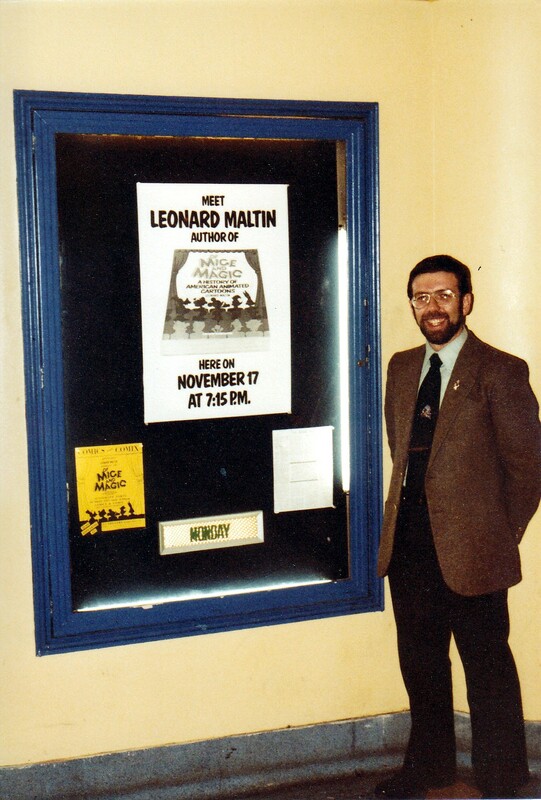 Maltin is always on top of new media with his unique blog “Movie Crazy” featuring reviews of new and old movies, interviews, books, video and sometimes his thoughts on favorite pastimes jazz and classic radio. The occasional You Tube channel, regular apearances on Reelz Channel and new Podcasts with Baron Vaughn every Wednesday, “Maltin on Movies” also keep him busy. The many Maltin enterprises are a family affair with his wife Alice and daughter Jessie an essential part of the many projects he juggles. Gary Meyer started his first theater in the family barn when he was twelve-years-old. He directed a monster movie there and wanted to show it on the set. It became The Above-the-Ground Theatre where over 250 films were screened along with live productions, workshops and the publication of a literary/arts/satire zine, “Nort!” and a film newsletter, “Ciné.” After film school at SFSU he calls his first job as a booker for United Artists Theatres “grad school” that prepared him to co-found Landmark Theatres in 1975. It was the first national arthouse chain in the U.S. focused on creative marketing strategies to build loyal audiences for non-Hollywood fare. After selling Landmark, he consulted on many projects including Sundance Cinemas and the Brooklyn Academy of Music’s Rose Cinemas, created the Dockers Classically Independent Film Festival and Tube Film Festival for the X Games, and resurrected the 1926 Balboa Theatre in San Francisco. Meyer joined the Telluride Film Festival in 1998, becoming a Festival Co-Director in 2007-2014. He founded the online magazine, EatDrinkFilms.com in April 2014, and is preparing the EatDrinkFilms Festival for Summer, 2016 with a national tour to follow. A day of food films will be presented as part of Food Day on October 24 in San Francisco. This entry was posted in Columnists, Films and tagged Films, Gary Meyer, Leonard Maltin, TCM. Bookmark the permalink.